WASH TRUCK - Wabash Mfg. Inc.
for more information on this unit. 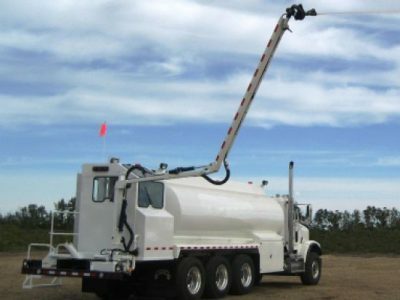 Our Wash Trucks are manufactured to meet the specifications of the customer. The design is great for cleaning mining dump boxes. The tanks are available to be made in carbon steel, stainless steel, fiberglass, or aluminum. 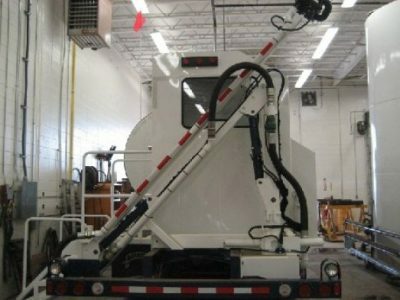 These units can be manufactured with boom lengths from 23′ to 70′ or can be customized to suit specific needs.